You must test on or before April 30th, 2019. 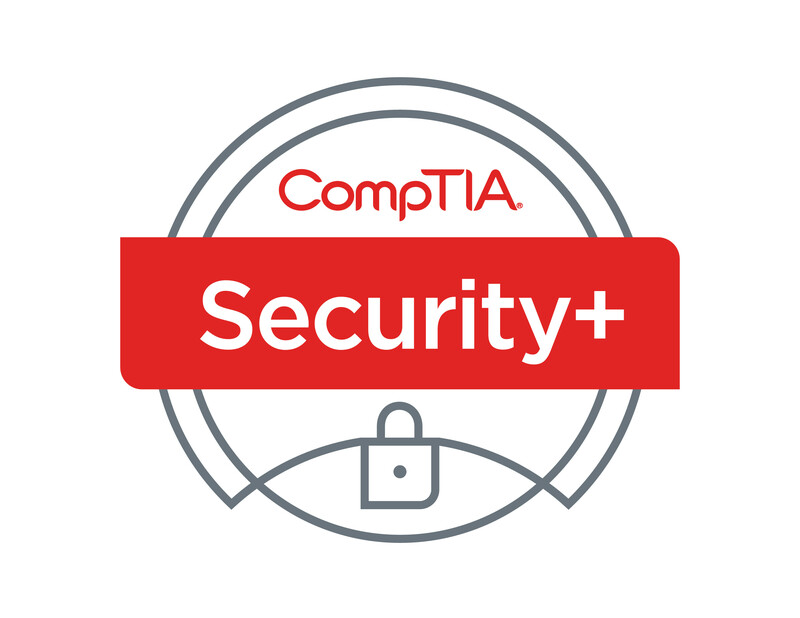 Please be aware that the discount CompTIA Security+ voucher included in this bundle is early expiration and you MUST take the Security+ exam by the expiration date. 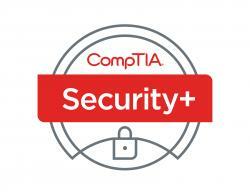 For Security + international vouchers please visit our COMPTIA INTERNATIONAL page.